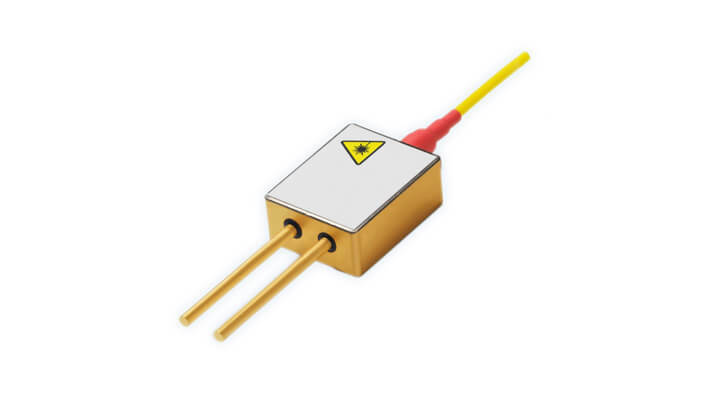 The II-VI BMU7-808/C-02-R01/R02 multimode laser diode module series has been designed to provide the highest power and reliability required for pumping solidstate lasers and for direct applications. The module includes a multimode laser diode chip with E2 front mirror passivation that prevents Catastrophic Optical Damage (COD) to the laser diode facet even at very high power levels. The coupling process allows for high output powers that are very stable with both time and temperature.